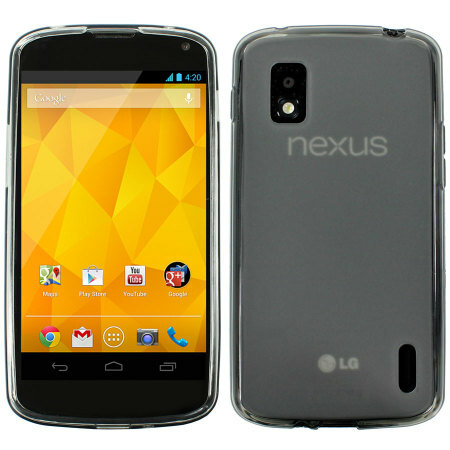 Home Google Nexus 4 Nexus 4 Accessories How do I protect Nexus 4 front and back glass? How do I protect Nexus 4 front and back glass? Nexus 4 is very recently launched in India and its very essential to know that the Nexus 4 has a glass back cover and a single fall can actually shatter it and turn your happiness into instant sorrow. But there is a way to prevent this from happening and that is by adding a protective shield. I just ordered one protective soft cover from mobilefun.com and believe me my Nexus 4's glass was not shattered after a small fall from my hand after I had attached the cover. The cover is semi transparent at the back and almost fully transparent at the edges of the cover making it stand out from the rest. 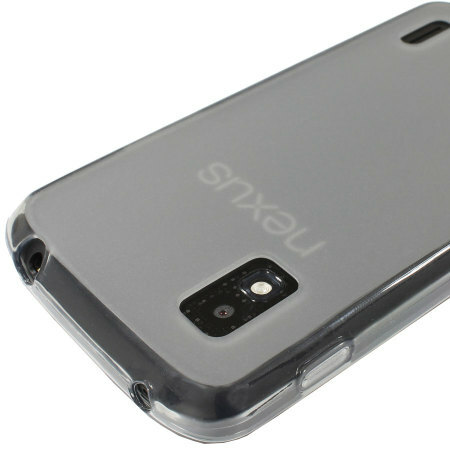 Not just is the cover trendy, it also protects your Nexus 4's glass from breaking. Replacing the glass can cost you dearly so you better order your Nexus 4 flexi shield cover soon. Better safe than sorry.